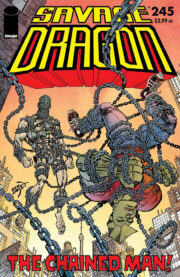 Savage Dragon #238 on sale TODAY! Oh boy, time sure does fly when you’re having fun! 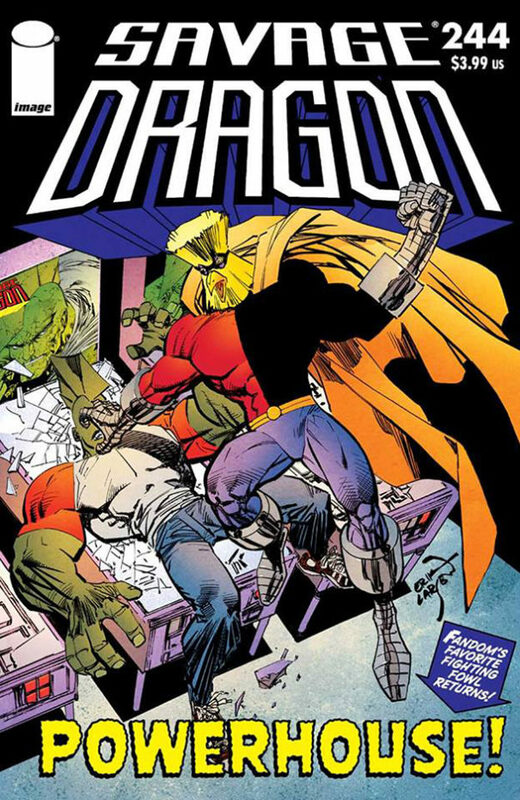 While I was (and still am) working on the new version of the Wiki those last few weeks, erratic Erik went straight back to the drawing board and churned out the next issue of the Savage Dragon. Issue #238 went on sale today and it’s a blast as always. 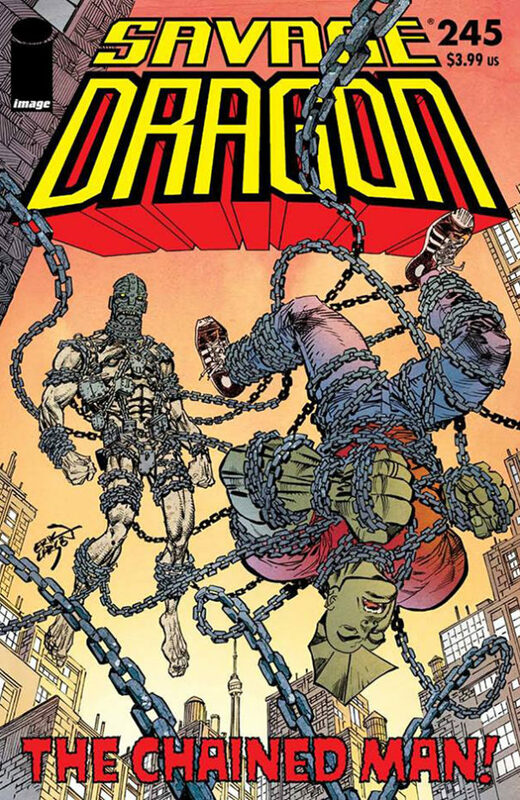 Seriously, guys, this one has it all: missing bodyparts, violence, body fluids, robots… You name it — PLUS a backup story featuring the fan-favourite “Deadly Duo”. Visit your local comic shop or grab your digital copy right now over at Image Comics or Comixology. Another solid issue with a surprising lead story! As his life falls apart and his world comes crashing down around him, Malcolm Dragon faces the pulse-pounding power of the fighting fowl called Powerhouse!